As a volunteer at our events you’ll get the chance to meet with international thought leaders and experienced API evangelists! Our conferences are two and a half-day events, starting with half-day workshops, followed by two days full of API sessions. 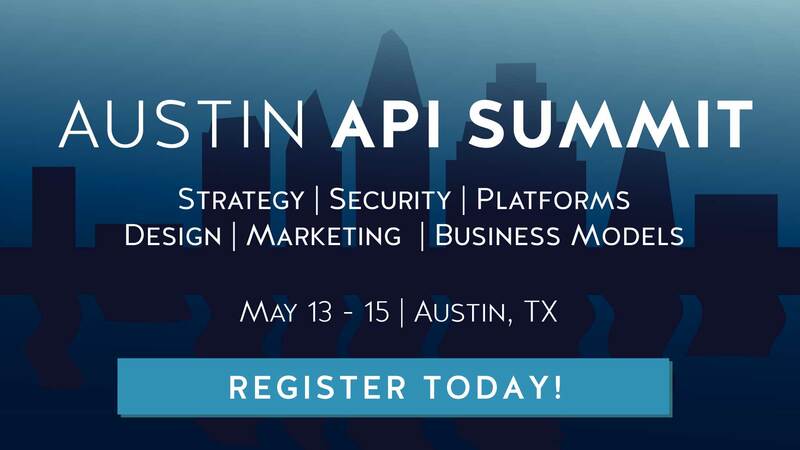 The events usually attract international speakers from leading companies working with APIs. Click here for full list of speakers from one of our latest events. As a part of the Nordic APIs team you’ll help us out for approximately 8 hours throughout the conference with practical work, such as time tracking during sessions, helping speakers with their microphones, packing swag bags, guarding the wardrobe, or similar duties. And even though you’re working you will still get to listen to several sessions.